I know that today's topic could be a matter of concern for many people. Afterall, we are informed people. We read news regularly, we keep an eye on social and political issues and we believe in raising voice if anything seems hanky-panky. In this age of social media, nothing is hidden until late. As people encounter any health-damaging fact, they spread it around. And in no time it reaches the far ends of the country. 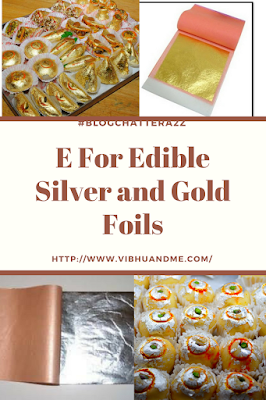 Today as it is E day of #BlogchatterA2Z, and I am going to throw some light over Edible Silver (चांदी के वर्क) and Gold Leaf. Before you skip this post assuming, the edible silver foil is health hazardous or is a non-vegetarian preparation, I would request you to first read the post and then decide. If you live in India and enjoy Indian sweets, then you must have noticed that thin layer of silver color on them. Some of the sweets and chocolates also have the glittery golden layer on them. Although the layer is not perfectly spread on sweets, it is a MUST decorative ingredient. Almost every sweet shop in India uses them for decorating sweets and it even decides the price of any specific delicacy. The silver layer is called Chandi Ka Varakh and the gold layer is Sona Varakh or Sona Patti. 'Varakh' is local Indian dialect, in fact. It is used as decoration on many Indian sweets, paan, and even Chyavanprash. Remeber Sona- Chandi Chyavanprash advertisement!! If we go with folklore, these edible metal foils were used to make any dish a luxury. When sweets were made mostly in houses, by having the foils on them, the person offering the sweets used to show his gesture of warmth and lavish cordiality towards the guests. In India, the use of edible silver leaf is more common than gold one. However, for making any dish expensive and exclusive, the use of gold edible foil is happening generally. The silver and gold are edible, though flavorless. Varakh is made by pounding silver/gold into sheets, a few micrometers thick, typically 0.2 µm-0.8 µm. Three forms of these flattened metals are leaflets, dust, and petals. After flattening, Varakh gets transferred to thin papers and then kept carefully. The use of gold and silver foils or leaf has a history that goes back hundreds of years in South Asia, the Middle East, and Europe. Ever since the times of Egyptian Pharaohs, gold has been considered as the only way to win the favor of Gods. In Ancient Egypt, gold leaf was used to decorate the tombs of Pharaohs, as well as sarcophagi (the funeral boxes). Not only Egyptians, for centuries, Eastern civilizations such as the Japanese and Indian have been using the silver and gold leaf to decorate food and even in various medicines and remedies. 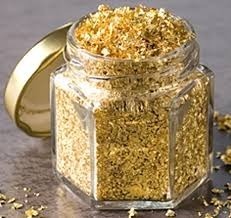 It was believed that consuming gold would extend your lifetime, as a luxuries supplement of health and longevity. I couldn't find the clear reference when and where the use of edible Silver foil started. But in Mughal era of India, the use of Silver leaf/foil was quite common. 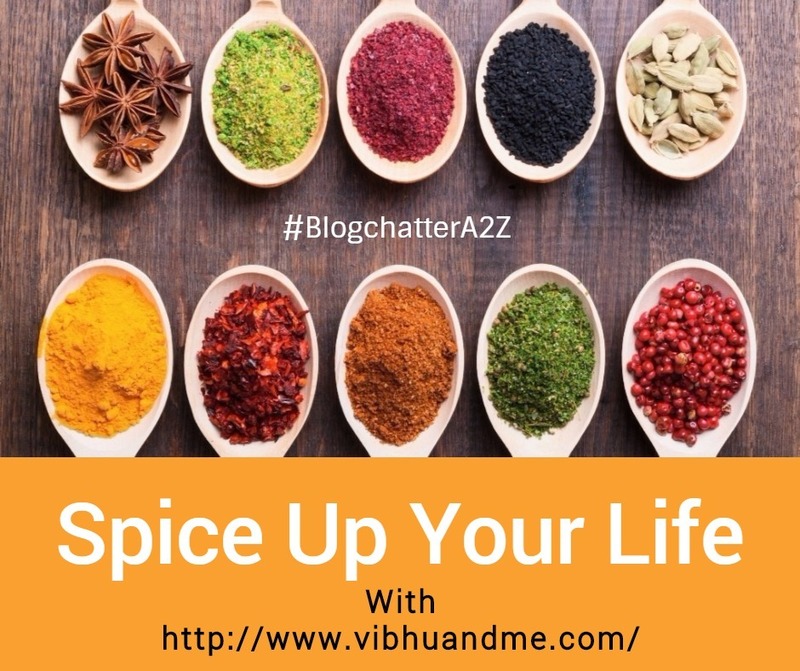 So, I believe it was already in use in other parts of the world and when Mughal brought their culinary changes here in India, the use of Silver Varakh in food also became prevalent. Both Gold and Silver metals were considered good for health. Hence royal people use to have their utensils made of Gold and Silver. Again I cannot prove this fact, but I read that the Silver foil was used in sweets as the silver layer reduces moisture evaporation, and hence it would prevent the sweets from drying out. 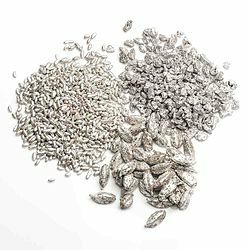 Some other posts say silver was used to make sweets last for a longer time as silver contains antifungal traits. 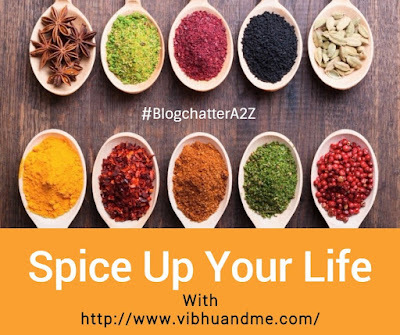 In Ayurveda, gold is called SWARNA and the ‘Bhasma’ form of Gold (metallic ash) is mentioned in the literature of Charaka and Sushruta Samhita. People suffering from respiratory diseases like asthma, breathlessness, heart problems, brain diseases are advised to consume gold charged water. Just like many people have copper charged water by letting water sit overnight in a copper pot. As per Ayurveda, gold benefits the brain, relaxes the body and mind very good for skin. It is said the Cleopatra used to apply gold to keep her beautiful. Silver is assumed as a coolant in Ayurveda. It is mostly referred as RAJATA in ancient ayurvedic books. The use of silver in therapeutics is mentioned dates back to the period of Charaka and his contemporaries. Though its therapeutic applications are not as extensive as other metals like Tamra (Copper) or Loha (Iron). Both Gold and Silver were precious metals and hence their use was very particular. Silver contains antibacterial and antifungal properties. People suffering from stomach related issues like indigestion or any problem related to liver or intestine are advised to have silver charged water. Silver is also assumed good for problems related to the urinary system. In ancient time, milk was preserved by putting the silver coin in it as it kills pathogens instantly. Both Silver and Gold foil is available in the market. You should buy them from authentic stores as many concerns about the quality of these foils have been raised since last many years. According to the Prevention of Food Adulteration Act, silver foil should be 99.9% pure to be used in the edible form. There are reports that low-quality varakh is also in use; and even toxic metals like aluminum, nickel, lead, chromium, and cadmium are used instead of silver. Many samples from different manufacturing units were collected and it was actually found that they were using Aluminum and selling the foil as Silver Foil. According to a belief set by a community of some pure vegetarian people, the Silver Varakh is made by hammering silver metal blocks between animal fat (intestine) and this belief declares the silver varakh a not-edible thing for them. Though my curiosity made me discover that the silver varakh is produced by when the metal is hammered in a special German butter paper (not between animal fat). So, I find it good to be eaten by pure Vegetarians too. Shipra, It always used to be exciting for me to eat a sweet which had a small silver foil sticking to it. Even as a kid when my mother used to open a box full of sweets I used to pick out the one that had the silver foil sticking to it. I have never come across gold foils though or perhaps I don't remember. Silver is a coolant is it? I thought Rajat was Gold. Thanks for correcting my misconception. There was a co-student by the name of Rajat Batra in college and I thought he at one point mentioned Rajat being Gold. I am not very sure. He must have mentioned Silver and probably misplaced it in my memory. Oh yes, it does mean Silver. I looked it up in google just now. Thanks for the article. oh I always thought the other side of this foils. interesting read!